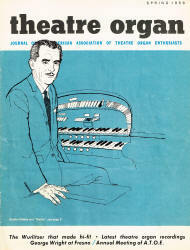 The official journal of the American Theatre Organ Society, THEATRE ORGAN is published six times a year. 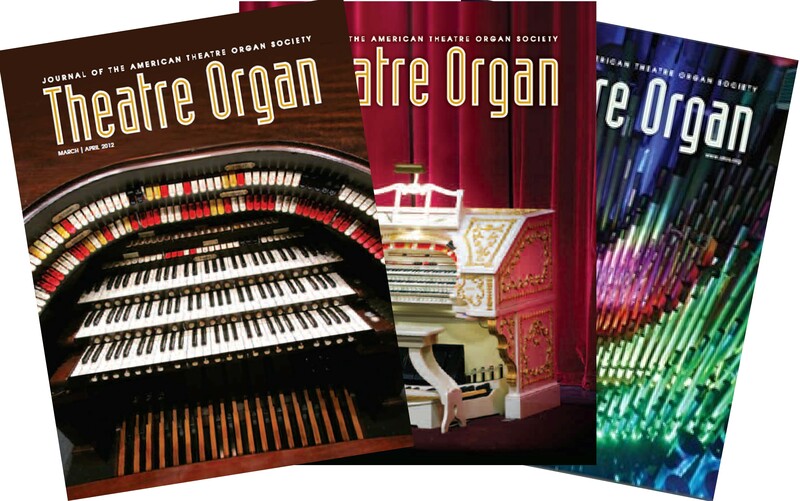 ATOS membership includes a subsription to the publication (pictured to the right), providing reviews and informative articles focused on past and present theatre organ related activities. The Journal also includes directories and other factual articles focused on documenting and teaching various aspects of the theatre organ.